You'll love Mom's easy muffin recipes. When you want a quick and easy dessert that's also an old fashioned comfort food, you can't beat homemade muffins. Delicious when served warm from the oven with a dab of butter, they taste absolutely divine when spread with flavored cream cheese or your favorite jam or jelly. Left over muffins from breakfast may be pulled, not cut apart, and toasted for lunch. 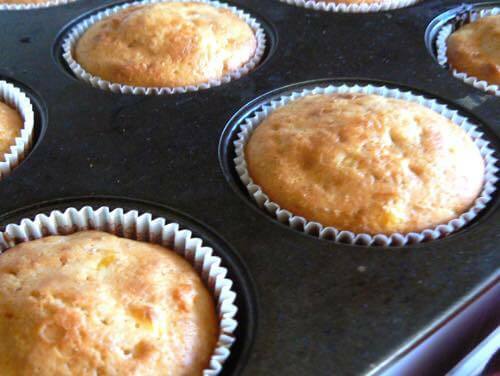 Traditional cornbread muffins are made with cornmeal, but if you don't have any on hand, or you prefer the taste and texture of fresh corn, you'll find these homemade corn muffins very easy to make, and they taste absolutely delicious. Chop the corn until it looks similar to the corn in the photo below. 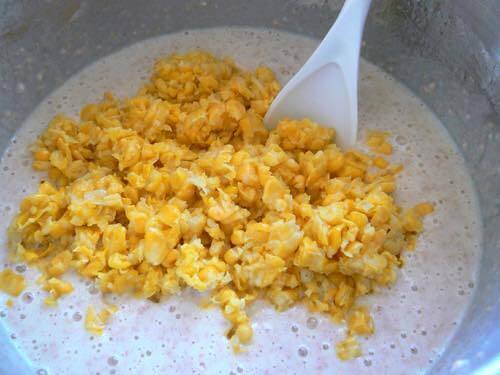 However, do not create a puree, unless you want to hide the texture of the corn in the muffins. Cornbread muffins are actually quite delicious with little bits of corn in them, so simply chop your corn and set aside. Combine all the dry ingredients in a large bowl, including the flour, sugar, baking powder, and salt. Then, add the beaten eggs, milk and vegetable oil. Stir ingredients until well combined as shown below. 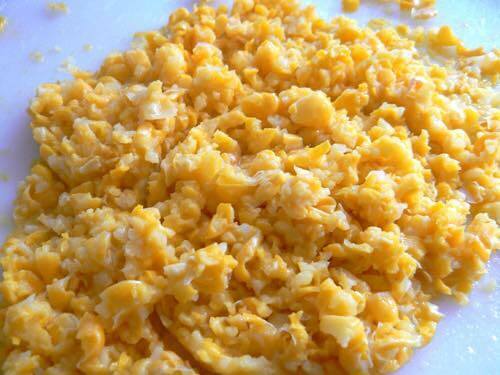 Now, fold in the chopped corn, until it is evenly distributed throughout the batter. Next, pour the batter evenly among 24 muffin tins, but do not over fill; leave some space for the batter to expand during baking. 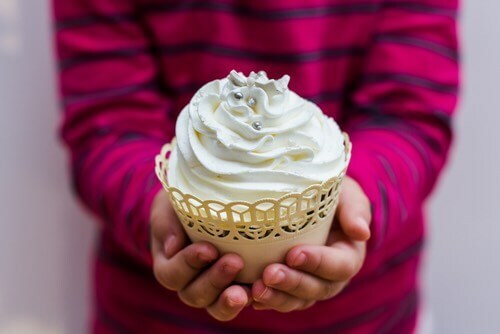 The paper muffin cups are optional, though they make cleanup and serving easier. Mom always preferred to use them. Bake in hot oven (400°F) for about 20 to 25 minutes until done. You'll know they are done when you can gently press your finger on the top, and the muffin springs back. Serve warm with a little butter. Coarsely chop apricots. In medium bowl combine orange juice, apricots, raisins, eggs, butter, and vanilla. In large bowl combine flour, sugar, baking powder, baking soda, and nutmeg. Stir in orange juice mixture until blended. Spoon into greased muffin cups, filling 3/4 full. 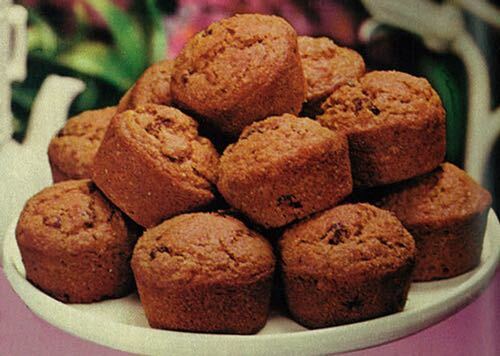 Bake in oven 350°F for 20 to 25 minutes or until muffins are golden and tops are firm to touch. This easy muffin recipe makes about 14 apricot orange muffins. For this easy muffin recipe, combine bran flakes and milk, let stand until moist, then add egg and shortening and beat well. Sift flour, baking powder, salt, sugar into bran mixture, stir only until combined. Fill 12 greased muffin tins 2/3 full. Raisins may be added to the batter, if desired. Bake in hot oven (400°F) for 25 to 30 minutes, until browned. Put 2/3 cupful of cooked pumpkin into a bowl, then add 1/4 cupful of sugar, 1 well-beaten egg, 2-3/4 cupfuls of flour, 1/2 teaspoonful of salt, 3 teaspoonfuls of baking powder, and 2 tablespoonfuls of melted butter. 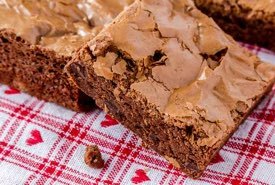 If desired, 1/8 teaspoonful each of powdered nutmeg and cinnamon, or 1/4 teaspoonful ginger may be added. 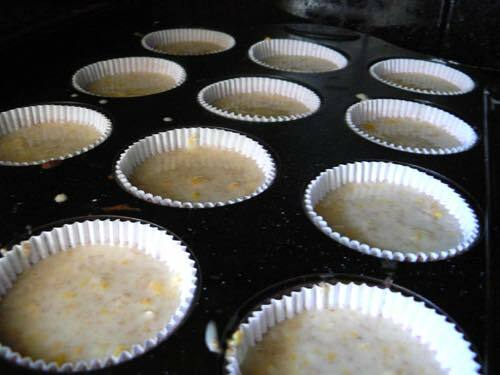 Mix well and bake at 350°F in buttered and floured muffin pans for twenty-five minutes. Beat eggs light, add salt, sugar, baking powder, and cream. Add flour until it becomes a stiff batter. Grease muffin pans, fill and bake in quick (425°F) oven. For orange juice, dilute 1/2 cup frozen orange juice concentrate with 1/2 cup water for extra flavor. In a bowl beat together the egg and sugar, then stir in juice, and butter. Stir baking powder and salt into flour and add all at once, stirring just enough to blend, but do not over stir, as the batter should be lumpy. Spoon batter into 12 buttered 2-1/2 inch muffin cups. Bake 15 to 18 minutes in 400°F oven. For this easy muffin recipe, dump the flour in a mixing bowl. Add 1/4 cup sugar and toss to combine. Toss in the baking powder, soda, and salt until thoroughly blended. In a different bowl place the sour cream. Pour in the vegetable oil and add the egg. 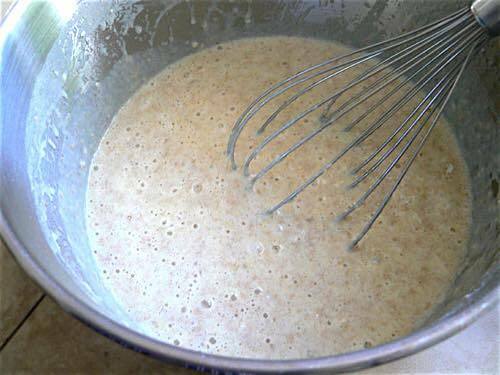 Whisk until the ingredients are combined well and smoothly. Stir the sour cream mixture into the flour mixture just until the dry ingredients are moistened. Fold in the raisins being sure they are incorporated well into the batter. Set the oven temperature to 400°F and allow the oven to heat while finishing the muffins. Line a muffin tin with six paper liners. 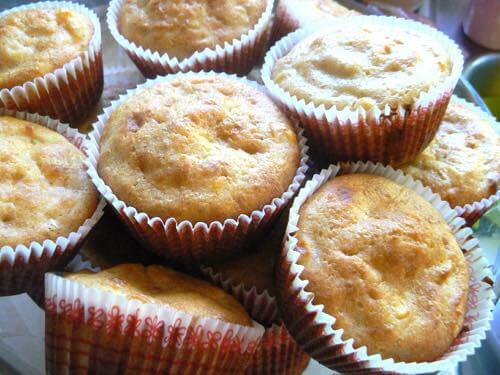 Fill each muffin cup half-full of the batter. Sprinkle the top of each one with the remaining sugar. Bake 15 minutes or until a toothpick inserted in the center comes out clean. 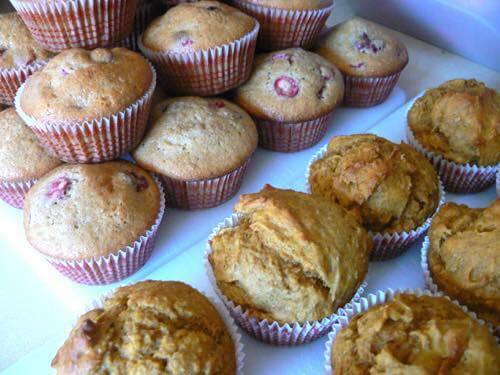 Allow the muffins to cool 5 minutes before removing to a rack to cool to desired temperature. For a pleasant change, add blueberries or dried cranberries instead of the raisins. They make the perfect muffin for breakfast. For this easy muffin recipe, cream sugar and shortening, add egg. Mix flour, baking powder, and salt together, then add alternately with milk. Put batter in greased muffin tins and bake in a hot oven (400°F) about 25 minutes. 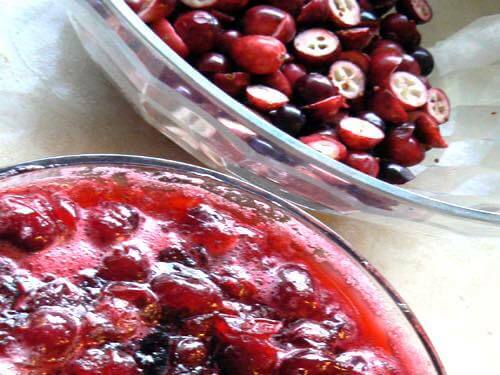 Cranberries or raisins may be added to the batter, if desired. Muffins tend to be tastier than cupcakes, so why not serve them instead? 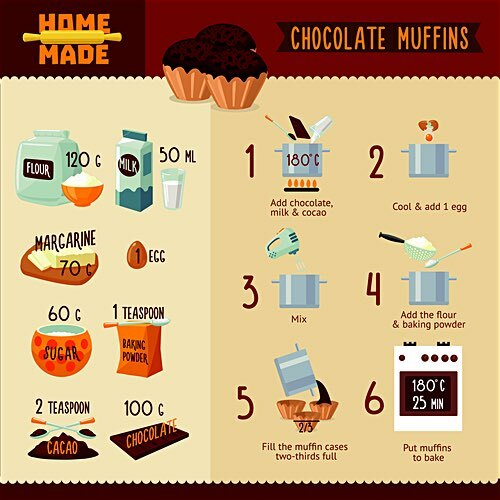 Bake a selection of muffins using your favorite muffin recipes, add generous toppings of icing or whipped cream, decorate with sprinkles or berries, and you've got delicious dessert treats to delight your guests. 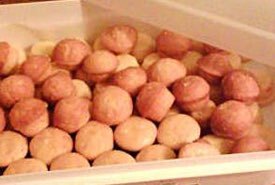 Muffins may also be baked in rings on a hot griddle, and many prefer this method to baking in the oven. As the muffins cook and stiffen, slip off the rings and let them finish on the griddle or frying pan.